If you’ve ever thought about making your own natural shampoo and conditioner, this article is for you. 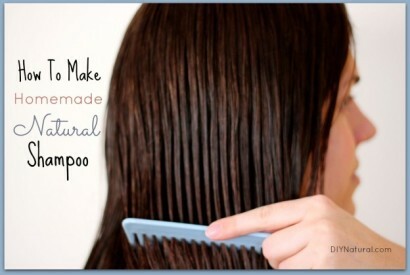 DIY Natural has a simple recipe for “no-poo” (which is what non-lathering shampoo is usually called). DIY Natural also gives helpful hints to control the static that may come with using no-poo, and includes an additional recipe for a natural conditioning rinse.